Adderall and Vyvanse are two prescription drugs that are most commonly used to alleviate the symptoms of ADHD. If you or a loved one are suffering from Attention Deficit Hyperactive Disorder, you might want to know which of the two would work best for you and what the difference between Vyvanse and Adderall actually is. 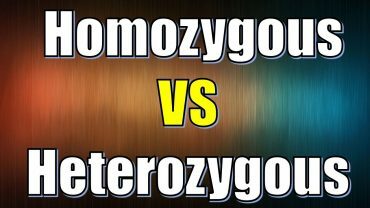 Below you will learn more about both drugs and see what separates them, so that you are better informed when you speak with your doctor about the best treatment options. Vyvanse is a psychostimulant formula used in the treatment of ADHD, but also found to be efficient in helping binge-eating disorder patients. Its active ingredient is an amphetamine salt named lisdexamphetamine, which is actually dextroamphetamine combined with L-lysine. This combination and the way it is supplied enables the drug’s effects to last longer than most other dextroamphetamine-based formulas and it also reduces the risk of drug abuse. Vyvanse comes in the form of an extended-release capsule that stays inactive when entering your body and takes longer for your digestive system to break it down. Once active, the formula will keep showing effects for up to 14 hours. 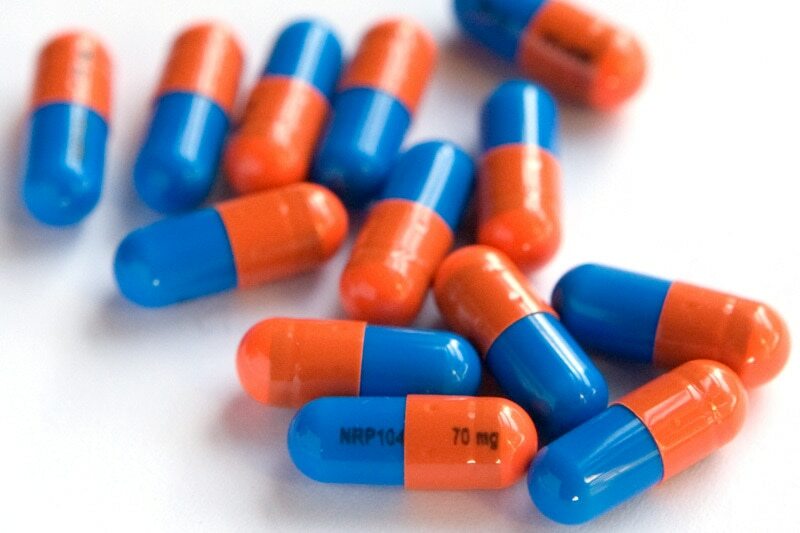 Adderall is a psychostimulant formula for ADHD, but it can also be prescribed for narcolepsy. Unlike Vyvanse, the drug is a mix of 4 different amphetamines, namely amphetamine aspartate, amphetamine sulfate, dextroamphetamine sulfate, and dextroamphetamine saccharate. The drug comes in an immediate release form whose effects last up to 4 hours, as well as a slow-release version, which can last between 10 and 12 hours. The extended-release capsules work in two stages: half of the ingredients activate instantly, providing prompt therapeutic response, while the other half are slowly released after four hours. Now that you know a bit more about each of the drugs and how they work, let’s see exactly what makes the difference between Adderall and Vyvanse. It contains just one amphetamine. It is a mix of 4 types of amphetamine. Vyvanse comes only in a delayed-release form. Adderall comes in 2 versions – immediate release and extended release. Vyvanse doesn’t take effect immediately; it takes usually an hour or two before you feel any changes. Both types of Adderall show effects immediately, but the slow-release form activates half of the ingredients later. With Vyvanse, the risk of drug abuse is lower. 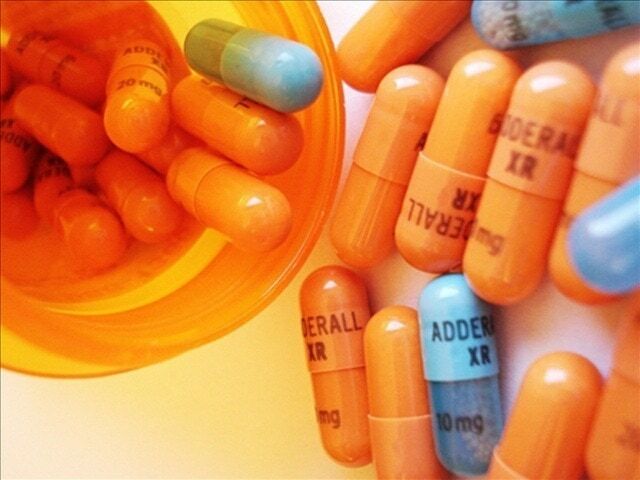 Adderall presents a higher risk of drug abuse. Vyvanse doesn’t have any generic versions, and therefore treatment may be costlier. Generic versions of Adderall are available, making treatment more affordable. Vyvanse can also be used for binge-eating disorder. Adderall can also be used for narcolepsy. Hopefully you have now have a clearer understanding of both drugs. Talk to your doctor about how the difference between Vyvanse and Adderall may affect you, and don’t forget to subscribe to our email for more useful topics delivered to your email!